I had a wonderful time at my personal appearance at Saks Fifth Avenue in Birmingham in Alabama, last week. Below are some of my moments! 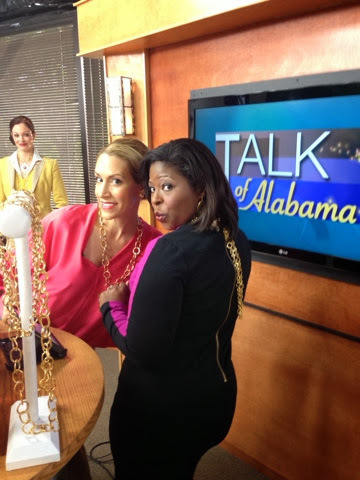 Ebony Hall, one of the beautiful hosts, on Talk of Alabama, modeling her Stephanie Kantis chain. It was truly an honor appearing on their super fun morning show. 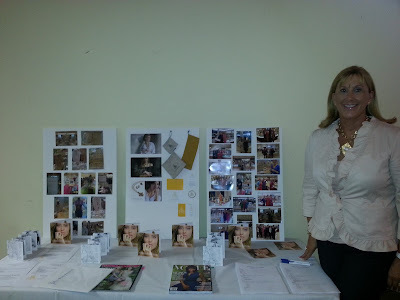 We joined the American Cancer Society and raised money with a gorgeous fashion show. These are the models, all have been effected or are living with cancer. These women are true inspirations! 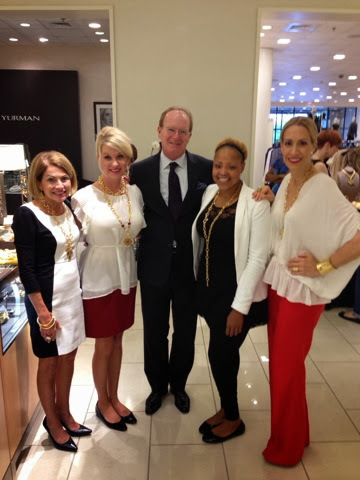 My Fashion Style Executives, Elaine and Amber with the General Manager, Dennis, and Ebone, a super jewelry sales associate! STEPHANIE KANTIS was invited by Neiman Marcus, in White Plains, to participate in a fabulous fashion show supporting the Georgetown Scholarship Association. 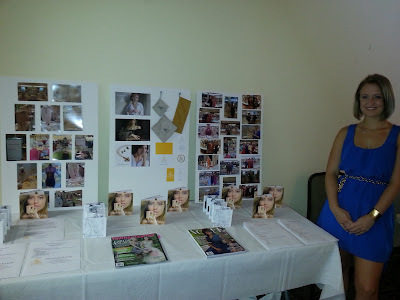 My stylists had a great time and the fashion show was a huge success. Bravo! For my northern friends, Fall is here. 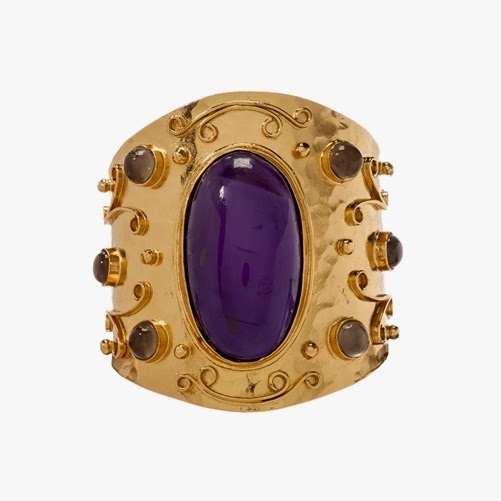 Add my Glory Cuff in Amethyst (Purple is the color of the season!) to any sweater and instantly update your look! Thank you to all who assisted to get this office open! I have the most caring, dedicated and fabulous team! Thank you for making this, Stephanie Kantis Headquarters, a reality! Bravo! 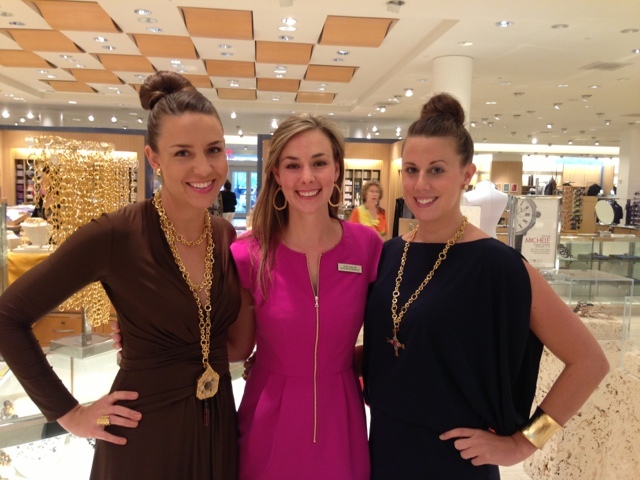 Another fantastic Trunk Show at Neiman Marcus in Tampa, FL! Fall 2013 is getting off to a great start! Bravo! Two my fantastic Fashion Stylist Executives, Casey and Angela, with Tori Sailor (center), Tampa's Neiman Marcus Jewelry Manager. Loving our new STEPHANIE KANTIS photo in Neiman Marcus's THE BOOK! Beautiful! 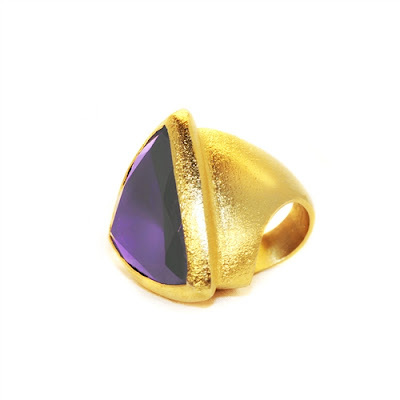 Purple is the color of Fall 2013 and at STEPHANIE KANTIS....That means Amethyst! Update your Fall Wardrobe with a pop cocktail ring in this season's hottest color! Our first visit at Saks Fifth Avenue in Beachwood, Ohio was a huge success! Thank you Beachwood! 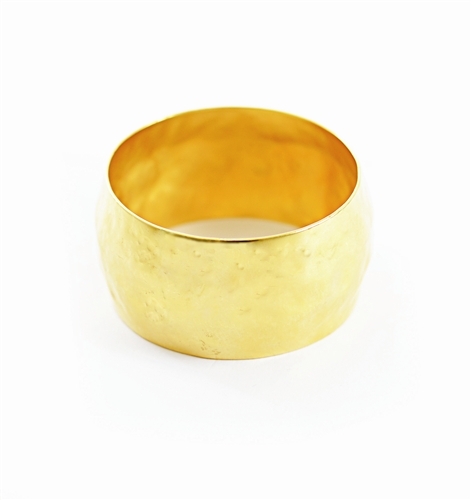 Just in, my Egyptian Bangle is the perfect Go-To bangle for everyday. Wear it to the office AND then layer it in with your weekend Party Bracelets! So Versital! 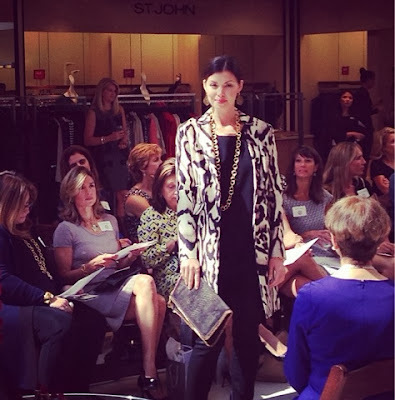 I am so honored that Saks Fifth Avenue, in San Antonio, invited STEPHANIE KANTIS to help accessorize their fabulous Fall Trends Fashion Show. Here are some fun Behind The Scenes shots! 42" Classic and Sovereign Chains with an Organic and Button Ring. My fabulous team from Stephanie Kantis Headquarters is out today at the Palm Beach Atlantic College Career Fair! You girls look great and l can't wait to hear about potential new SK Team Members! 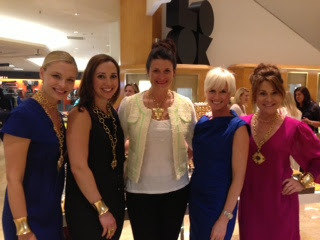 I am so honored we were invited to be part of The Junior League Event last week at Saks Fifth Avenue in Tulsa, Oklahoma! Loving this fun photo of my Fashion Style Executives, Junior League members and Melissa, PR Manager in Blue. 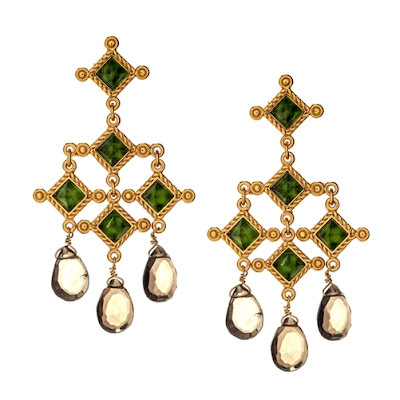 New Rings are up on StephanieKantis.com....Perfect Pop Cocktail Rings to complete your new Fall look! A big round of applause to all of my Fashion Style Executives for an amazing 3 days of training last week, in Palm Beach! So proud to have you all part of STEPHANIE KANTIS! Bravo! You will be the talk of the town in our Venetian Chandelier Earrings!